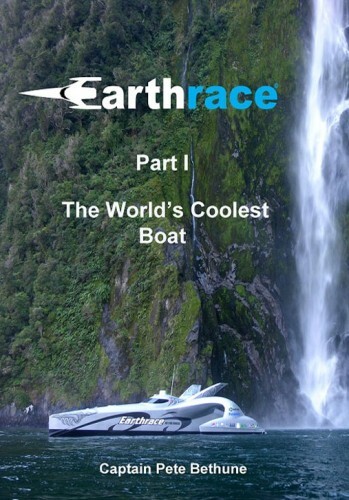 The extraordinary tale of one man’s dream to build the World’s coolest boat, to fuel it on biodiesel, and to set a new world record for circling the globe. SKU: 104. Category: e-book. 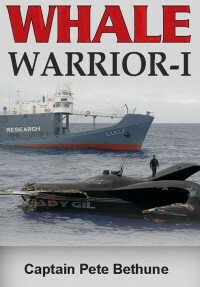 Tags: boat record, earthrace, pete bethune, round the world, UIM record. How did a man with no experience in boats, sailing, fundraising or sponsorship, manage to build the World’s Coolest Boat and then captain it around the World in record time? 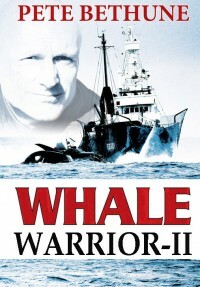 This extraordinary tale starts when Pete Bethune first dreamed of an amazing new boat, and takes you on a roller coaster ride to the start line in Barbados.